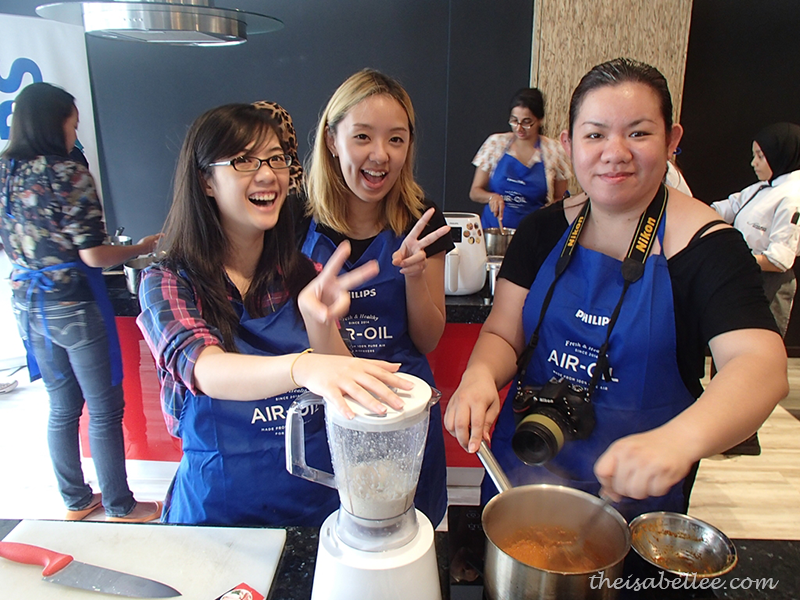 Isabel Lee | Malaysian Beauty & Lifestyle Blogger: Should Cooking Be Left to the Women Only? 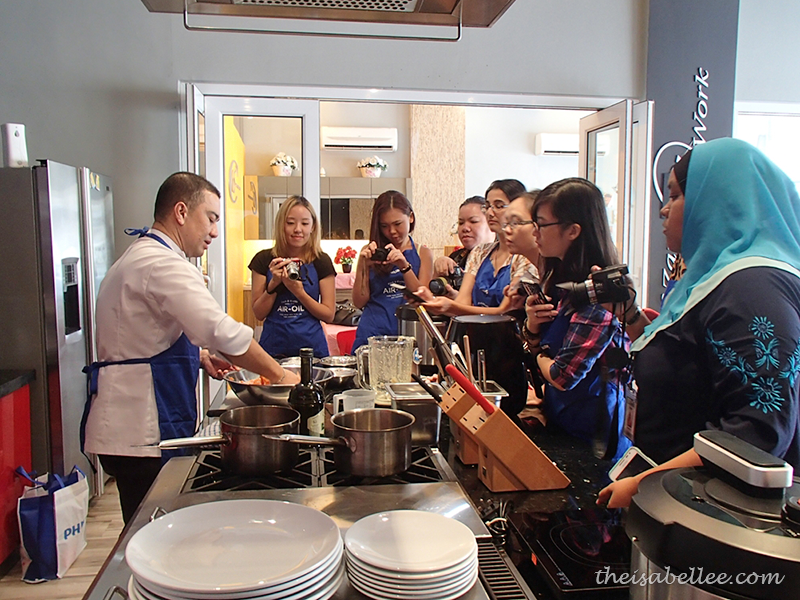 Should Cooking Be Left to the Women Only? 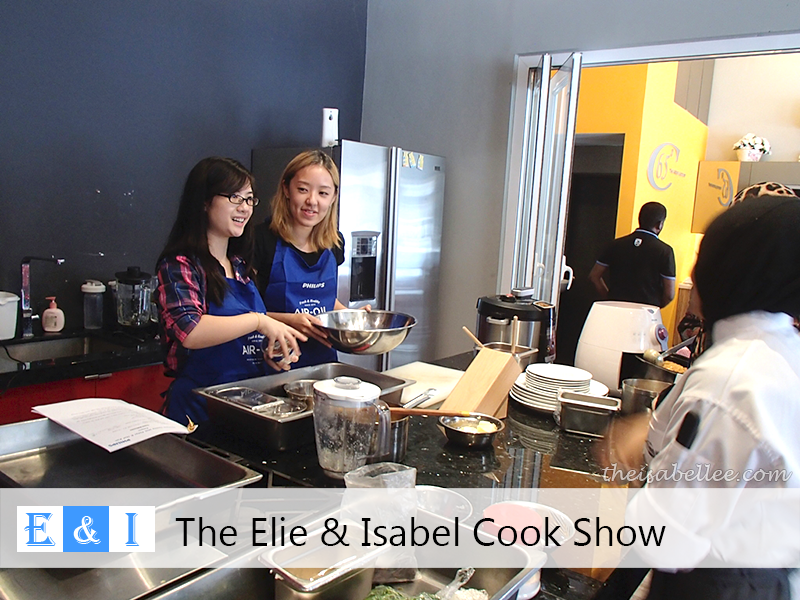 In this week's episode of The Elie & Isabel Cook Show, we will be discussing this sensitive topic - do women belong in the kitchen? Ok not really. But le Bf DOES cook much better than me. 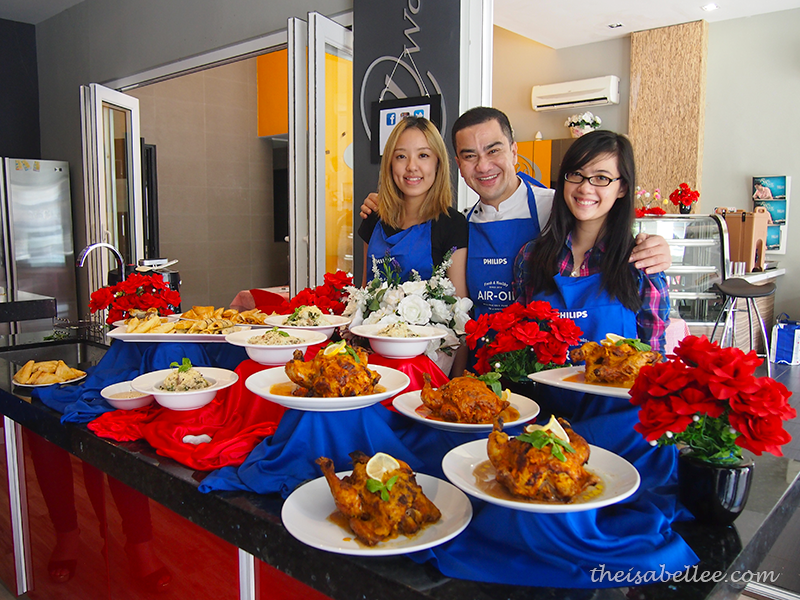 I can manage microwaved instant noodles while he can cook up an array of dishes. 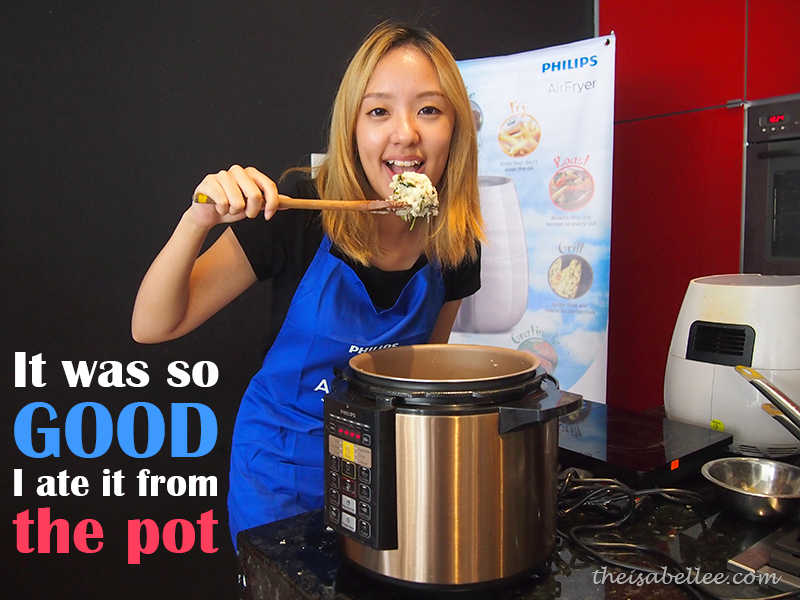 That's why I went for this Christmas Cooking session organised by Philips. And guess who's teaching us? Chef Zam! 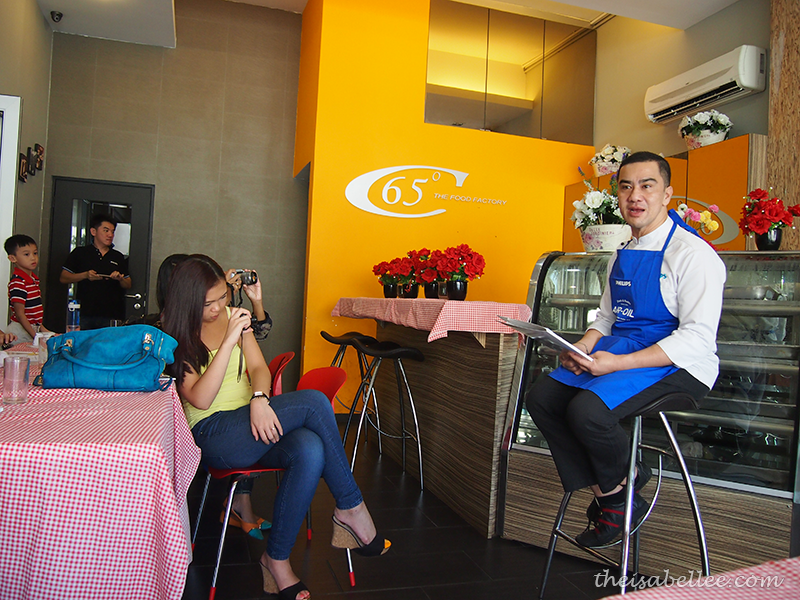 He revealed 4 of his recipes which were super yum! Thank you Elie for being my partner! 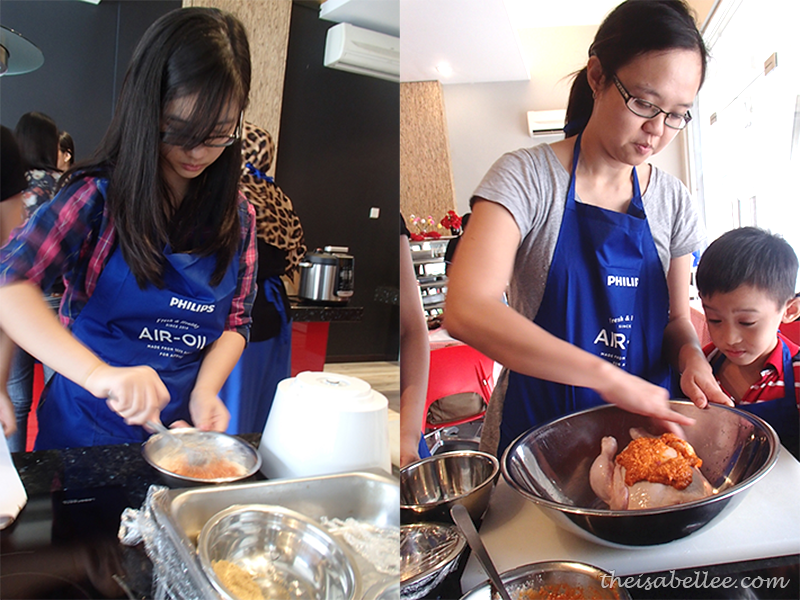 But the cooking wasn't as hard as I thought lah because it was all done using Philips appliances! 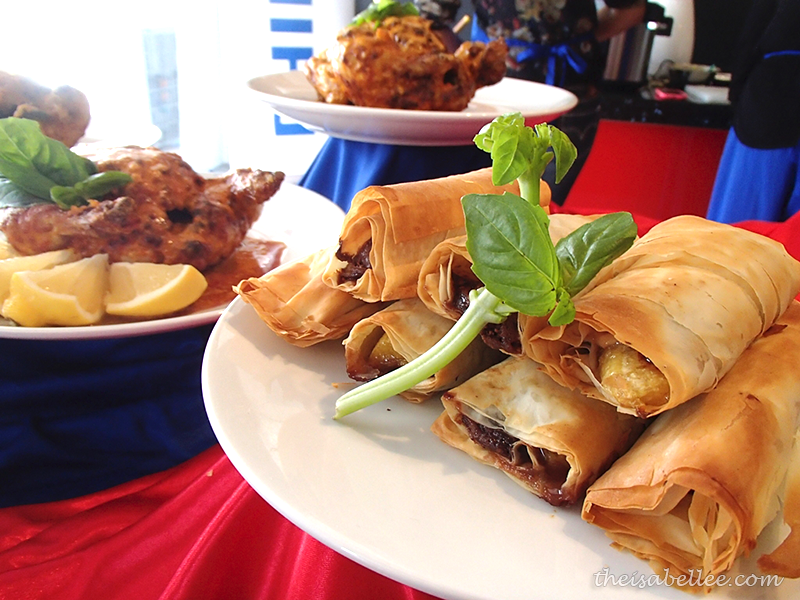 No boiling oil splattering on me or burnt food. 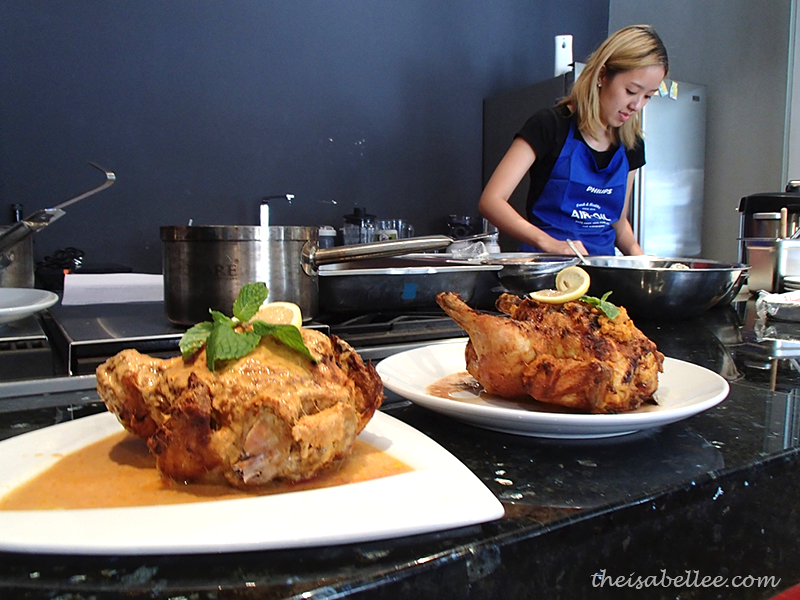 A bit of fail with the lemongrass chopping but its okay... Elie saved me. 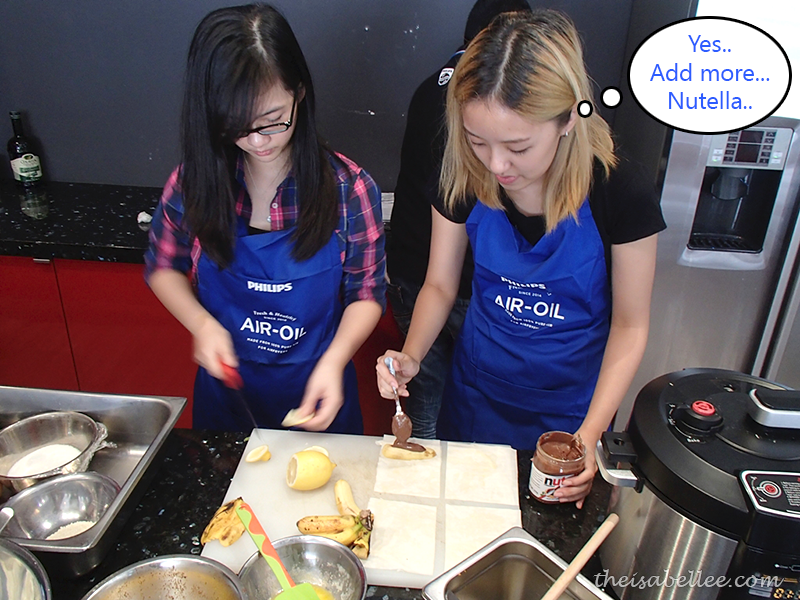 Orgasmic Nutella and banana dessert. Teehee! 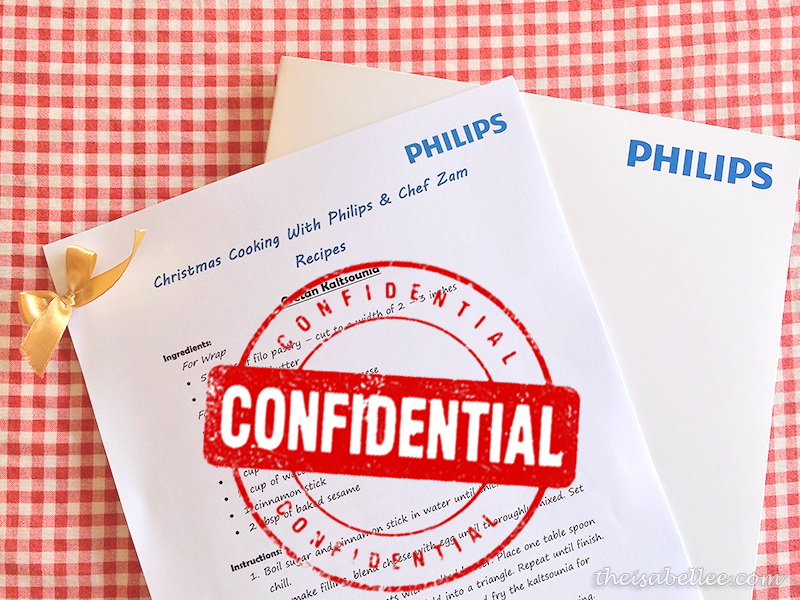 My kind of cooking - easy and danger-free with Philips. Yes, we made these. Nobody believed me though =( Why you all liddis! 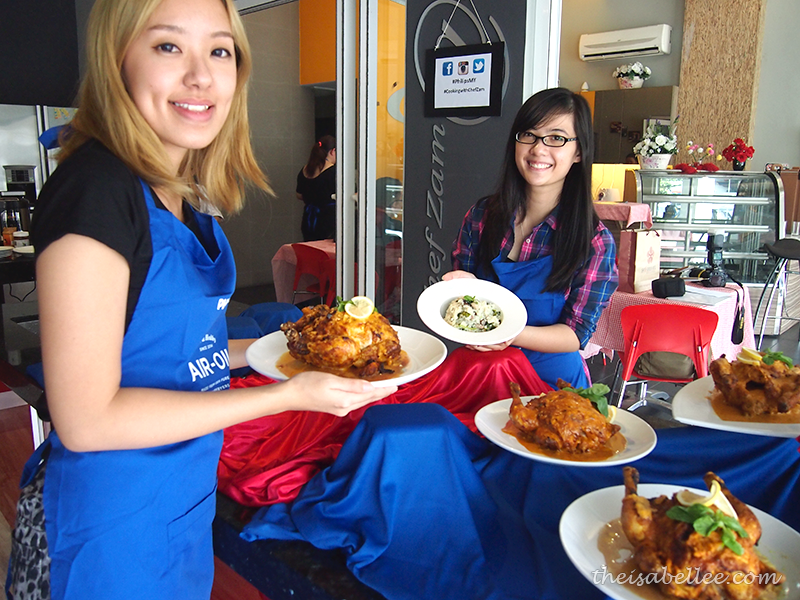 Elie & I with our Ayam Percik and Chicken Risotto. Achievement unlocked! 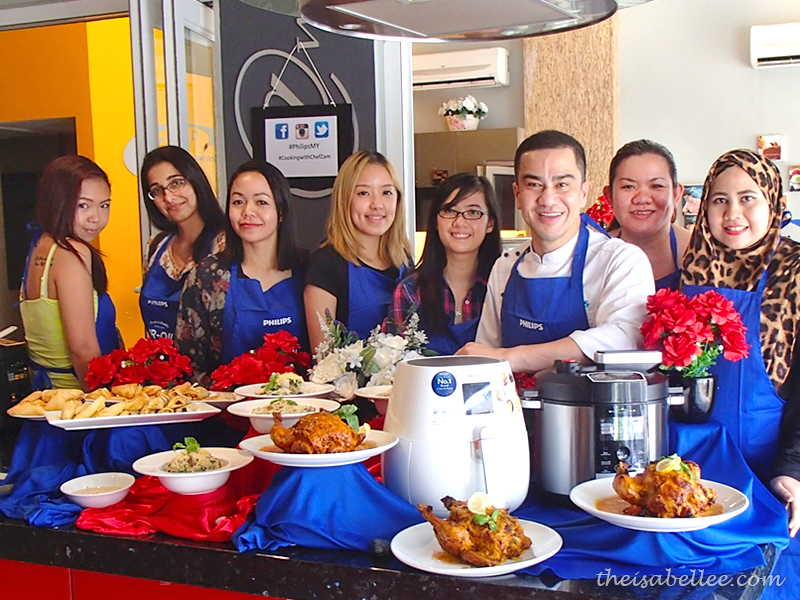 Thank you for the awesome recipes, Chef Zam!